Step 1: Open control panel on Windows laptop/PC. Next click on “Programs and Features”. 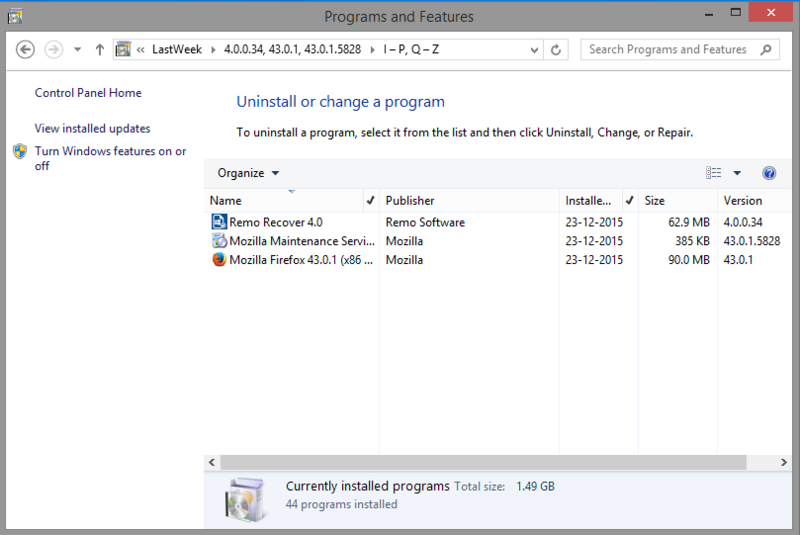 Step 2: Select REMO Recover (Windows) Pro Edition software from the list of installed programs and click on “Uninstall” option. Step 3: Press “Yes” option on REMO Recover (Windows) Pro Edition uninstallation window. Step 4: Once uninstallation process ends, just click on “OK” button. 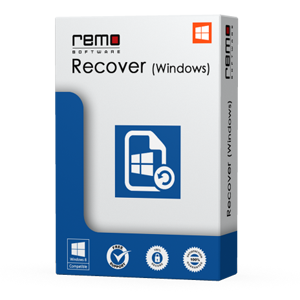 REMO Recover (Windows) Pro Edition software uses its smart scanning algorithm to restore all your lost or erased files from hard drive in a matter of few clicks. All the recovered files from hard disk drive can be previewed, before it is actually saved on your preferred storage device. However, to save restored files you need to upgrade to premium version for $99.97.